So what is next ? for a next couple of weeks, i need to face and force the final exam. This is the last gate to pass this semester. Not a bad clue, but i still have lot's of time to enjoying my free time. And how about the movie ? Marvell productions still have a great rating on it. 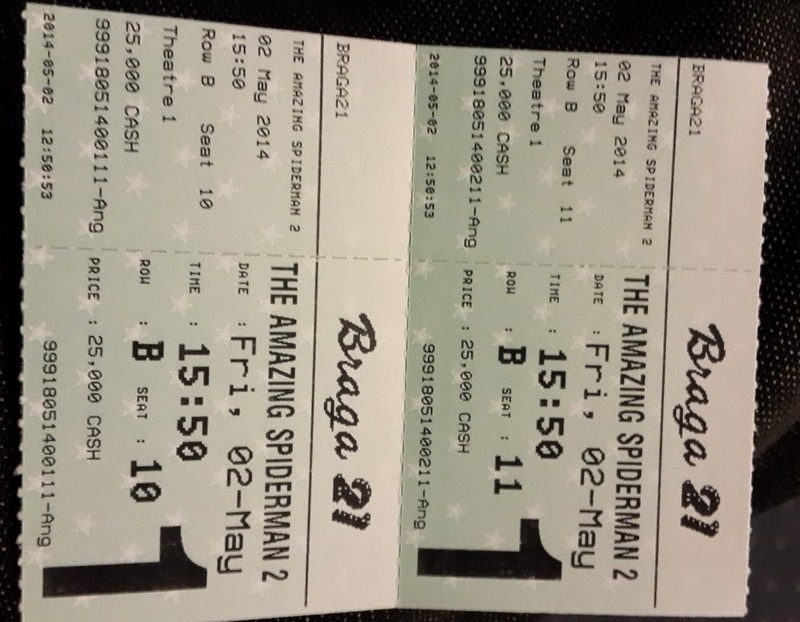 Not so special, but amazing spiderman 2 kinda a good movie for your dating, then i'm sure. Thanks for the sweet movie !